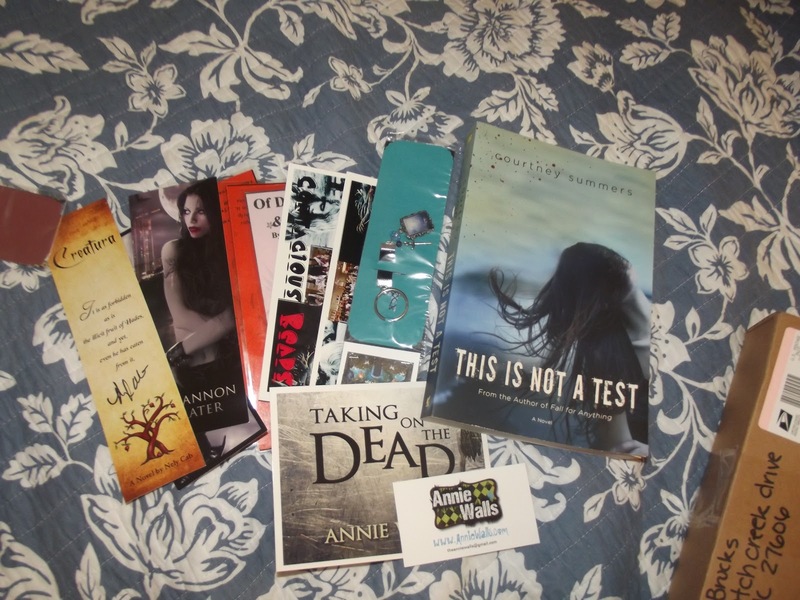 Our blog’s half birthday giveaway DO OVER!!! 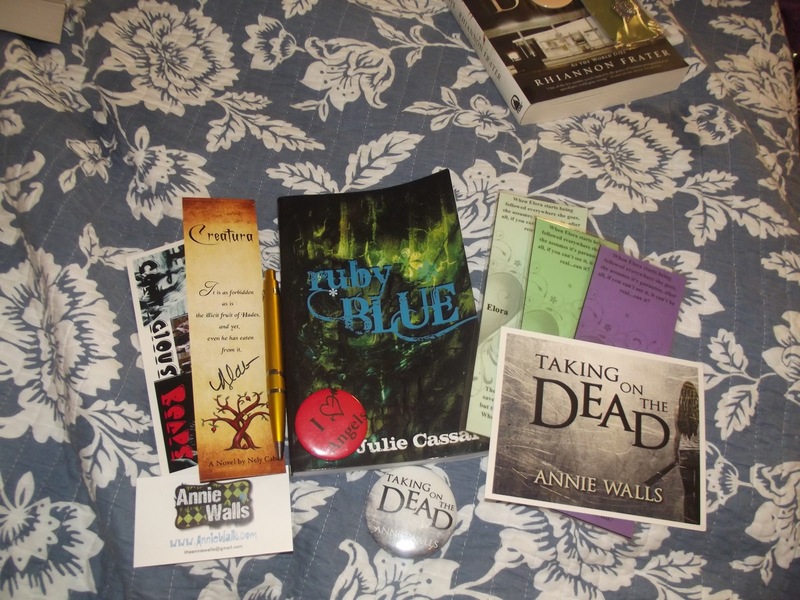 So I was utterly disappointed when not one, not two, but three total people did not claim their giveaway prizes when I announced the winners last week. Another claimed it but was located well out of my shipping range. So we are going to try this over again. PLEASE use your usual email…and be on the look out from an email from contagiousreads@gmail.com. I will only notify the winners once. Via email. You have 48 hours to claim your prize. If I don’t hear back from you I will pick a new winner. 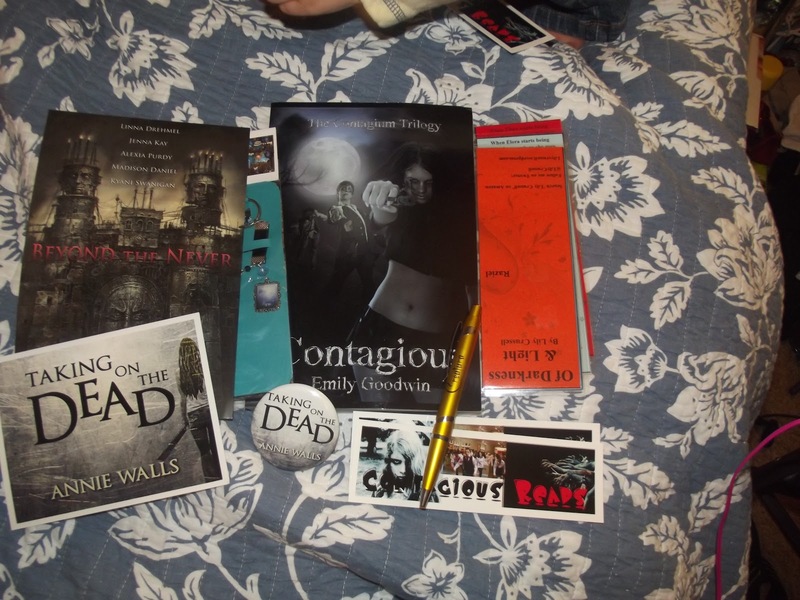 I just really want to shower you all in books and swag so come enter. Boo…sometimes GFC can be funky. Just try again later and if continues to not work then follow via networked blogs. Either one works for me. I’m just more familiar with GFC. I have not read these books, but would love too! my email is btzochfamily@gmail.com I love give aways, but I never win! Good luck to everyone!! 😀 that’s why I put it back up. I figured everyone would want another chance to go at it.